December | 2017 | IS THERE JUSTICE IN THE CHURCH OF GOD IN CHRIST? 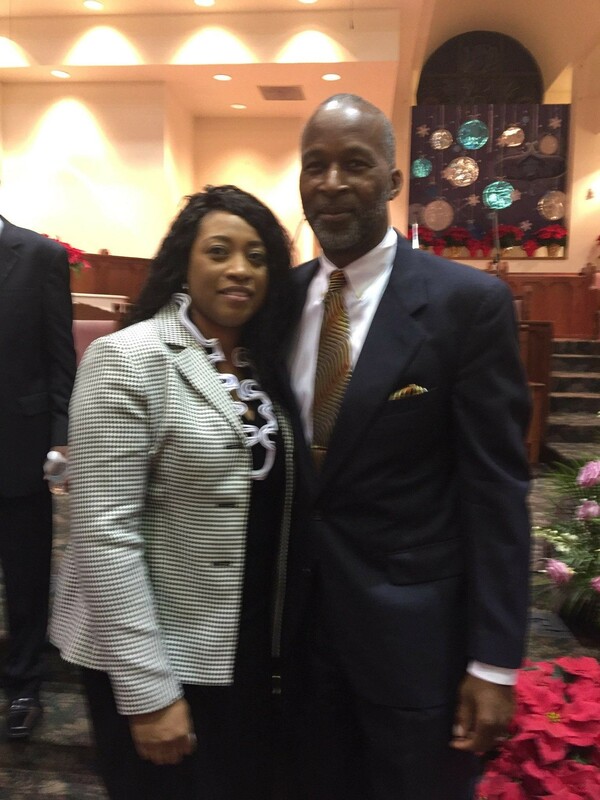 Presenting the newly appointed Pastor Craig Carter, and the First Lady of Williams Temple in Houston, Texas. With the love of the members and the Word of God we are looking for great things to happen at Williams Temple.